Overview: The Asheninca Ucayali-Yurua of Peru, numbering 7,000, are Engaged yet Unreached. They are part of the South American Indigenous people cluster within the Latin-Caribbean Americans affinity bloc. This people group is only found in Peru. 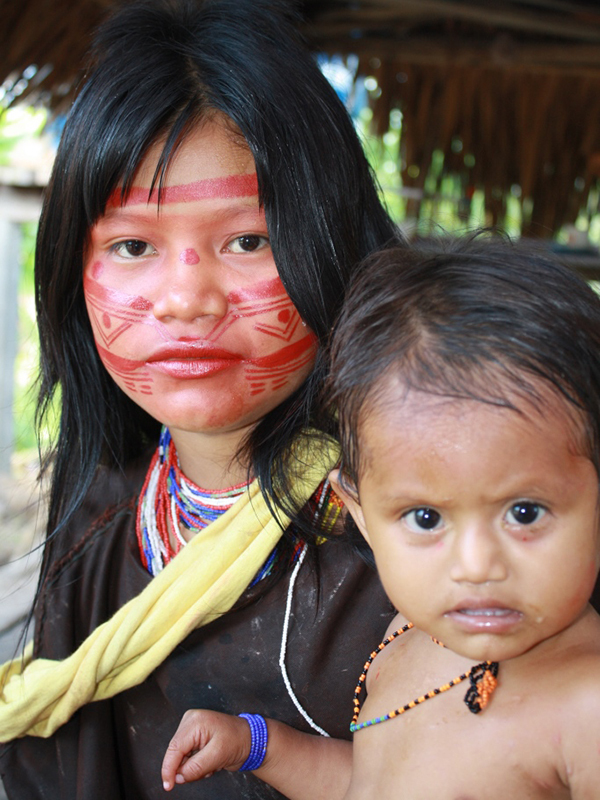 Their primary language is Ucayali-Yurúa Ashéninka. The primary religion practiced by the Asheninca Ucayali-Yurua is ethnic religion. Ethnic religion is deeply rooted in a people's ethnic identity and conversion essentially equates to cultural assimilation.